What business needs organization and structure more than real estate! Between previewing properties at broker caravans, giving listing presentations, attending training workshops, networking at Chamber meetings, participating in committees, and showing houses to buyers, our day time hours are completely booked! And then we still have to do the paperwork side of the business: contracts, disclosures, reports, appraisals, and inspections. Oh yeah, then we have to worry about that pesky lead generation. Matthew, a newbie real estate agent, quickly found out how much work it was after receiving his real estate license. He found himself overwhelmed and working long hours every day of the week. “Time Management for Dummies” by Jeffrey J. Mayer turned out to be a great resource for helping him get back in control of his career, and balancing his personal and professional life. He recommended the book to me and here are some key strategies I’ll pass along to you. 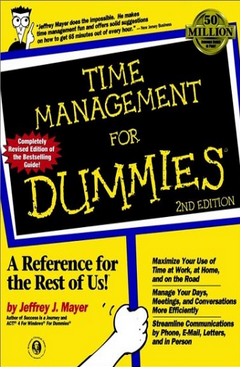 Effective writing (Time Management for Dummies – chapter 11) is critical to good business communication. But good writing isn’t easy. 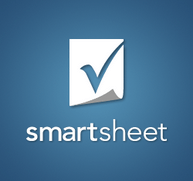 It can be time-consuming and so sometimes we’d rather dash off that email hastily. Think twice; take your time and use these tactics to build good rapport with colleagues. Use familiar words and phrases to get your point across. There’s no need to use complex words and complicated paragraphs. Make it easy for your reader! Most of them are simply scanning anyway. They are looking for key words and action items. Write in a conversational style, just as if you were talking to someone in person. Eliminate clichés and long, narrative text. List your important points first. Put action items at the end. He advises to negotiate from a position of strength, which means you should start out strong and show confidence. Do this by starting with a strong opening to put yourself in a better bargaining position. To negotiate effectively, Mayer advises that both parties put all issues on the table first. Create a list of concerns, which will serve as your bargaining chips during the process. “Your objective is to create a situation where you can make small concessions while getting large benefits in return.” A successful technique is to provide the other person with a large number of alternatives. The last two negotiating tips Mayer shares in “Time Management for Dummies” are: Don’t make concessions too quickly; take a while to ponder the consequences so you won’t seem to eager. And negotiate several variables at once, rather than individually. You’ll get better results from the give-and-take progression. One of my favorite time management tips is to set up an automatic system that works for you 24/7/365. 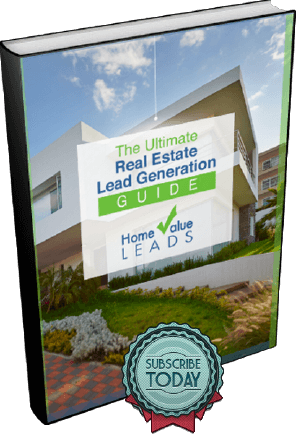 Home Value Leads is a great system that’s always running in the background for you. So next time you feel you’re running out of time, put more time back into your schedule using these smart techniques from Time Management for Dummies. It’s about time!